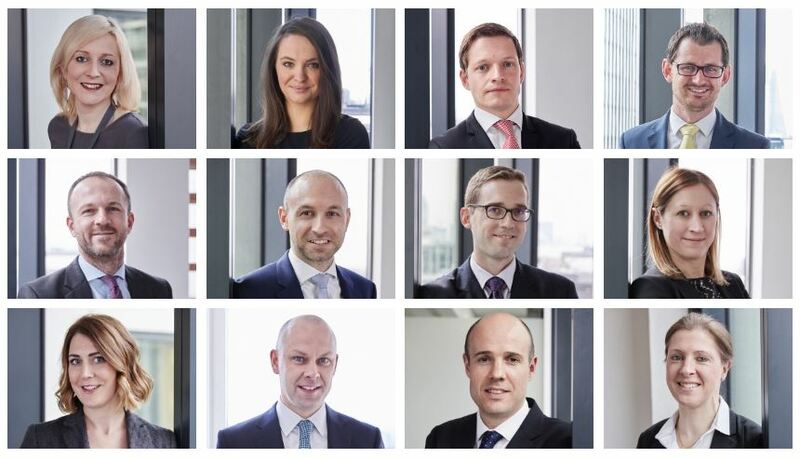 Our specialist tax litigation team is described by The Legal 500 as standing out for "its wealth of experience and strong team of very impressive lawyers". We have extensive experience representing sporting bodies, sports clubs and professional sports people in tax disputes with HMRC, from enquiry stage through to Tax Tribunal appeals. We also act in commercial tax litigation matters, including claims brought against promoters, financial institutions and advisers (accountants, wealth managers and banks). Our team of specialists comprises tax litigation solicitors and barristers, chartered tax advisers and former HMRC inspectors. 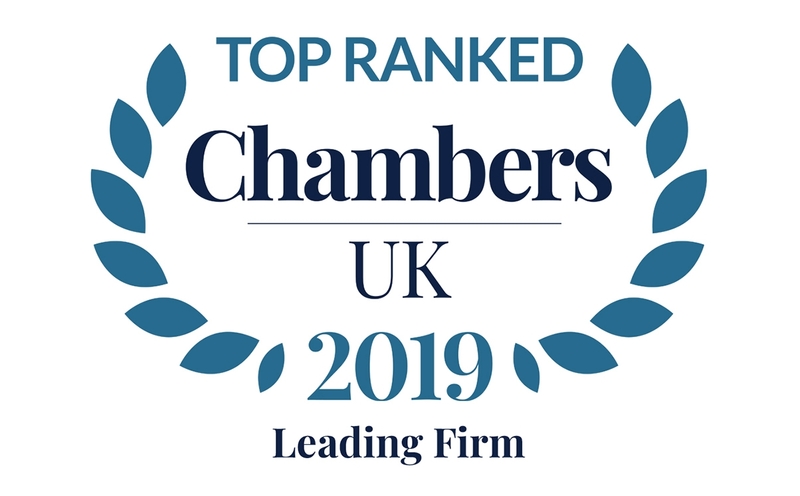 They have acted in many of the recent high-profile cases brought before the Tax Tribunals, and the UK and European courts as well as in many confidential settlements with HMRC and commercial parties. They have experience of arguing cases both for and against HMRC, giving us an unrivalled insight into case strategies. We understand that our advice needs to go beyond pure legal and tax analysis. We address the wider practical, commercial and strategic issues for our clients, ensuring they achieve the best possible outcome.